Launching a successful C-Store is much harder than it looks. Owner-operators face a myriad of decisions that are often beyond their expertise. That is where we come in. Mark Walsh and Associates brings decades of experience to your project. We know the ins-and-outs and the dos-and-don’ts when it comes to all aspects of C-Stores and their operations. From site selection and planning to ensuring you meet all applicable building, zoning and health codes – making the wrong decisions at the time of your build can have long term repercussions, and be very costly to correct. Our step-by-step process ensures your C-Store is done right the first time. Whether it is an application for financing or a proposal to join a national fuel brand, MWA can introduce you to the decision makers and advise you on how to put together a winning application that meets the vendor’s requirements. Esso? Petro Canada? Fas Gas? Tim Horton’s? Mr. Sub? Country Style? As an independent consultant, MWA can help you evaluate the options to recommend the one that brings the greatest value to your business operations. 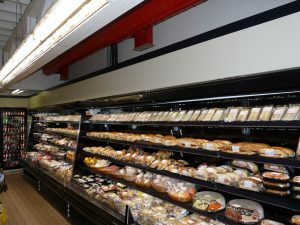 Outfitting a C-Store is a significant investment and involves specialized equipment (walk-in coolers, slush machines, ovens, roller racks, fuel systems, lottery terminals, signage, POS terminals, etc.) MWA provides informed recommendations around suppliers, brands and models – to offer a solution that meets your site requirements and budget. 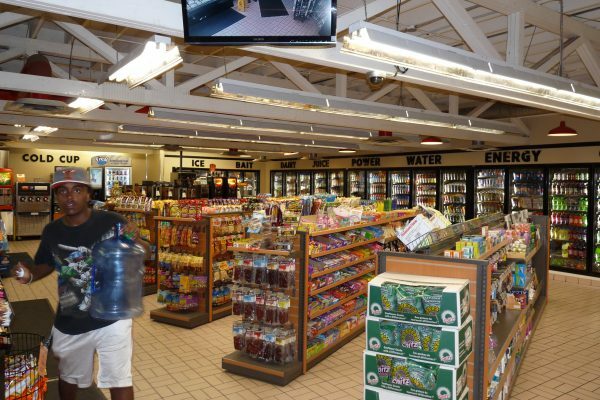 Renovating a C-Store can be a costly and complex exercise. What can you do to breath new life into your store and gain a competitive advantage? How can refreshing your business reinvigorate sales and re-energize staff? We’ll propose solutions that will provide the best Return On Investment. Without a general contractor who is vested in your success, budgets and timelines can quickly spiral out of control. 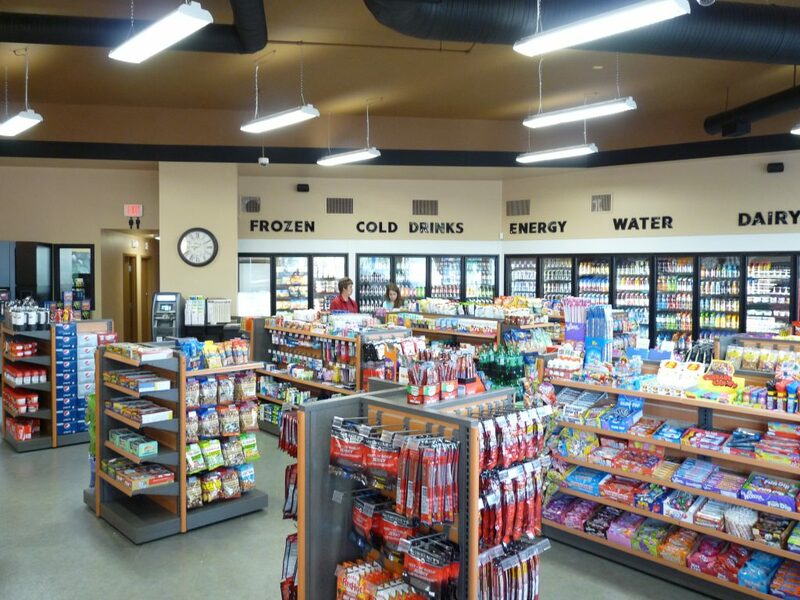 Mark Walsh and Associates is uniquely positioned to understand the specific requirements and challenges around C-Store construction. As your Project Manager, MWA has the capability to oversee all aspects of the build on your behalf. 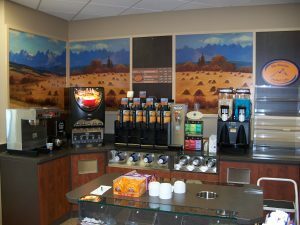 There are proven strategies for optimum product placement, creating “destinations” within your store, boosting sales through “impulse buys”, designing signage and situating your payment stations. Mark Walsh and Associates removes the guesswork by following proven “best practices” in store design. Customers are drawn to brand name products. It comes down to familiarity, trust, quality and consistency. Brands such as Esso, Shell, Starbucks or Subway spend millions in marketing. By introducing branded gas, food & beverage and other program offerings, you can leverage the strength of these brands. What you sacrifice in margins, you’ll more than make up for in direct and add-on sales. We’ll show you how. Would your store benefit from a car wash? Could in-store seating attract more customers and boost sales? What drive through food offering would best increase your customers’ site visits? Do you need a loyalty program? MWA will can answer these questions and more. One of most common mistakes owners make is opening a new or renovated store before they are ready to do it right. MWA can ensure you’re prepared to truly “WOW” your customers when you open/re-open your doors. Food inspectors have zero tolerance for violations of health code. MWA works with owners and staff to make sure you have the required equipment, training and procedures in place. No two stores are the same. We'll customize a solution for you.